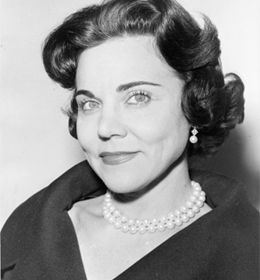 AnnLanders.com - Dear Ann Landers: I was intrigued by the essay Rose Mula wrote about the unwelcome old woman who invaded her home. I was surprised at the number of readers who wrote to say the old lady had visited them, as well. She certainly does get around. I hope she sees this column, and will honor your request to find someone else to annoy.